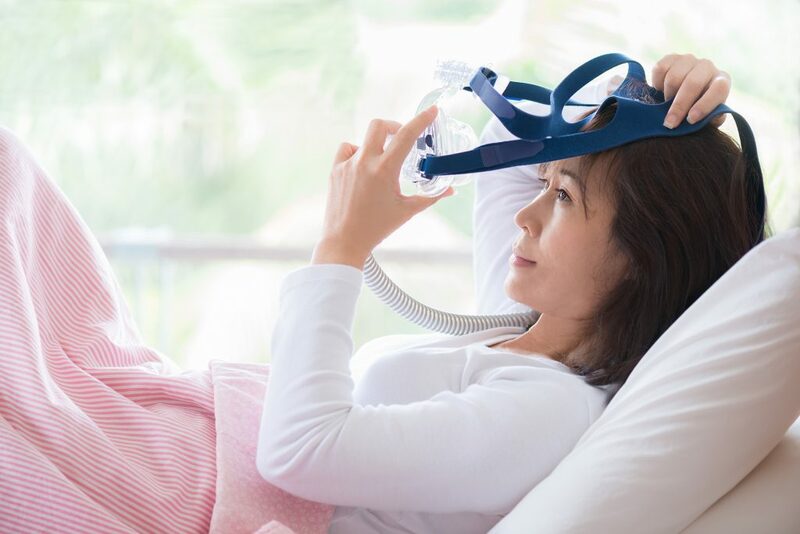 Protech Home Medical Corp (TSX.V:PTQ), a former Canadian darling that has fallen off many investors’ radar screens is off to a red hot start in 2019. The company, previously known as Patient Home Monitoring, is up over 50%, following a reverse stock split and symbol change.—but can it last? The answer may surprise you, but it might indeed be the case. The much-maligned company offers investors an incredibly attractive opportunity to join in on the initial opportunity investors thought they were getting with the original, Patient Home Monitoring. Before we look at where we are today, let’s look at where we came from. PHM started as a tremendous concept: an acquisition-oriented company operating in a quickly expanding and fragmented market, providing in-home treatment to a growing demographic of patients suffering from chronic illnesses. Though highly fragmented, there is no shortage of small and profitable providers available for acquisition. Investors were attracted to the PHM story, and rightly so, given these market factors relative to PHM’s stated growth strategy, which focuses on acquiring complimentary service lines in order to expand the continuum of care PHM can offer its patients, while simultaneously growing the company’s average revenue per patient figure. Investors predicted the strategy would result in strong revenue growth and a profitable EPS, growing with each acquisition. The problem was former management were masterful stock promoters and financial engineers, but not sufficient operators to execute this healthcare roll-up model. Amid management’s struggle to integrate all the acquisitions, a bought-deal financing was arranged in April of 2015, and management unloaded shares soon after. Bay Street thus turned sour on the company and management. However, near the end of then-CEO Michael Dalsin’s leadership, the company made a transformational acquisition. On July 9, 2015, Patient Home Monitoring acquired Louisiana-based Sleep Management, a provider of home-based medical services in 19 U.S. states, for US$80.5 million in cash and stock. Soon after the acquisition, Casey Hoyt, Founder of Sleep Management, came aboard to take over PHM as CEO, alongside his team from Sleep Management. Simply put, Casey Hoyt and his team were acquired for their operating skills and past performance. What this team brought was something that PHM didn’t have, real significant organic growth and a great track record. PHM was previously growing inorganically, and the resulting cross-selling meant organic growth was non-existent. And another problem awaited the new team. Recent studies have shown an aggressive increase in the utilization of oxygen among COPD patients. 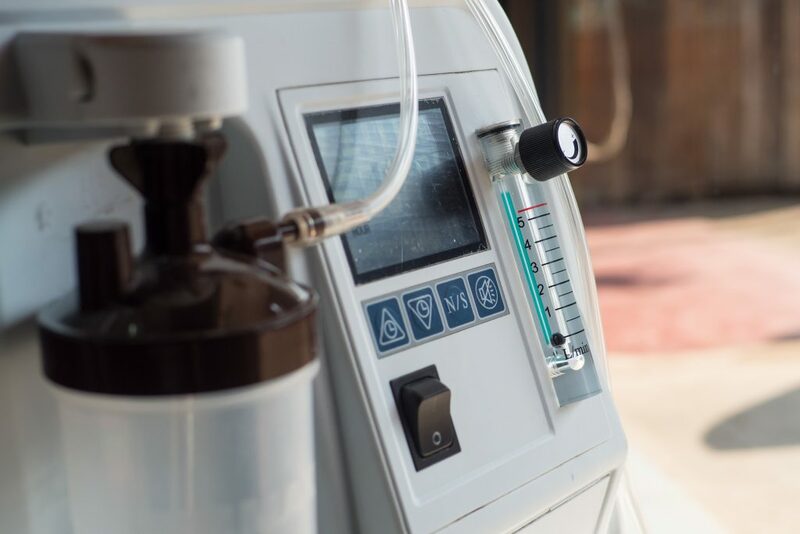 With this increase of over 15% in just a few years alongside the growth of other disease states the home oxygen market is undergoing rapid expansion. The accumulated integration challenges were thrust upon them, and along with a depressed share price, the ability to raise capital became challenging. This meant either double-down on becoming an organic growth engine or continue to dilute in the hopes of piecing together a consistently profitable organization. Either way, the cost of capital was rising. Hoyt’s team decided to double-down on organic growth. The market responded in a very muted fashion, with investors still feeling completely slighted by previous management while watching valuation multiples plummet thanks to business units with lower margins. Sleep Management, meanwhile, remained a high-margin business. The street grew confused about how both business units could co-exist. Investors’ prayers were answered, when new management­ led by Casey Hoyt decided to conduct a spin-out transaction in which the higher margin, Sleep Management business would become Viemed Healthcare (TSX: VMD) and the former PHM business would carry on as a singular entity led by Greg Crawford, founder of an acquired business, Patient Aids. Crawford had the requisite experience to lead PHM through this turnaround and transformation. He began working at Patient-Aids in 1994, becoming a partner within 3-years and then Patient-Aids’ sole owner by 2004. During this time, Patient Aids grew at an annual rate of 25%, and from 2013 to 2015 the Company more than doubled revenue and quadrupled earnings as it acquired, and successfully integrated, several home medical equipment businesses. PHM enables the ventilator-dependent patient to have as much normalcy as possible in their life while still receiving complex medical treatment. 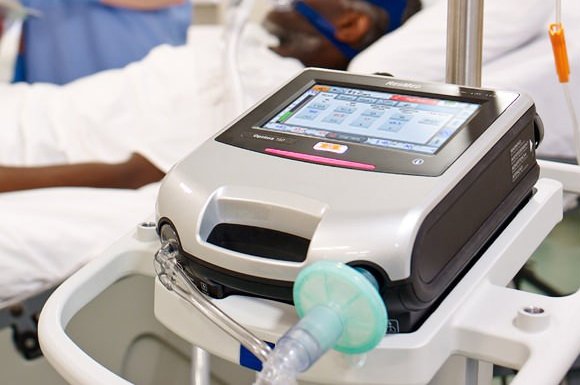 Protech Home Medical provides both Invasive and Non-Invasive ventilator treatments. Crawford brings substantial operating, integration, and M&A experience to his role as PHM’s Chief Executive Officer. He has demonstrated significant skill at growing home medical equipment businesses both organically and by acquisition. PHM, now Protech, is now focused on improving margins, whilst completing tuck-in acquisitions from time to time. The new PHM set about harnessing technology, processes and systems to drive operating efficiencies and integration of cutting-edge technologies, while seeking innovative distribution platforms to streamline a long stagnant industry. Looking at the home respiratory market alone, demand continues to rise and the market of 6000 providers across the United States is actively consolidating. Protech is uniquely positioned to capitalize on this trend in a responsible manner. 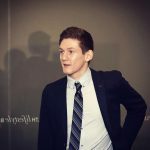 Viemed continues to operate as an organic growth engine led by Casey Hoyt. So, fast forward to today, what changed? — Well, simply put, everything. Split now into two companies, with investors receiving one share of Protech and one share for every ten held in PHM, in Viemed, investors that stayed the course are positioned in both companies, post spin out transaction. Now, with new names, new symbols, a 5-1 reverse consolidation in Protech’s case, new management, new board of directors, and refreshed balance sheets, both companies offer investors a whole new look. Protech announced the closing of its equity financing in November which included a $3.4-million bought deal and a $1.1-million insider non-brokered offering. It is always good to see management aligning themselves further with shareholders. In this case, management has done just that by contributing to approximately 25% of the financing. “This financing is a testimony of the confidence that PHM has gained in the short amount of time since the new management team has been in place. I strongly believe that PHM will reach new heights over the next 12-18 months as we execute our corporate strategy on the back bone of our robust balance sheet”, said Crawford in a press release. A long-time staunch supporter of Protech Home Medical has been Bruce Campbell, Founder and portfolio manager of StoneCastle Investment Management Inc. In getting Bruce’s take on the current state of the company, he was very upbeat. “We continue to be impressed with management on their progress to improve the margins of the business while also growing the top line and profitability. Now they have the margins back in line, they can focus on organic and growth by acquisition. The stock continues to trade at the low end of their peer group’s valuation while they have above average growth and margin profile with a solid balance sheet,” said Bruce Campbell. Bruce is not alone in his optimism for the company, as a combination of the new equity financing, audited Q4/FY18 financials and a stock currently trading well below its peer group has analyst Doug Cooper of Beacon Securities feeling bullish about Protech Home Medical. Doug has a BUY rating and $3.00 price target, based on 12x their FY20 EBITDA forecast, after the strong financial results posted for Q4/FY18. Doug notes in a recent report, that the results continued the trend of margin improvement that started in Q1 (8%), Q2 (12%) and Q3 (18%). They would be cautious, however, against annualizing the Q4 number as they benefited from the reversal of accruals taken in prior quarters, most notably on bad debt expense. On a more normalized basis, Beacons believes Q4 EBITDA would have been $3.8-$4 million (19-20% margin), still an excellent achievement. Beacon Securities also rates Viemed Healthcare (TSX:VMD) a BUY, with a $9.50 price target, showcasing that the spin-out has worked favorably for both corporations, and in turn, shareholders. These are the exciting times that PHM shareholders initially hoped for. They didn’t get it with Patient Home Monitoring, but it appears they may get it with Protech. It appears investors aren’t just being sold sizzle with no steak but are actually getting that well deserved steak they have been waiting so patiently for. The question about long-term sustainability of this business and management has been answered. We look forward to monitoring the progress this team makes over the remainder of the year.